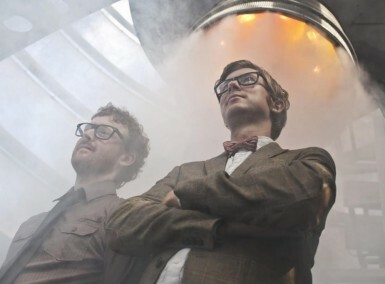 Acclaimed British experimental rock project PUBLIC SERVICE BROADCASTING detailed its second studio album. The Race To Space is the name of the sophomore longplayer by mastermind J. Willgoose and his musical companion Wrigglesworth. NOTHING BUT HOPE AND PASSION recently witnessed these two gentlemen in action, live at the Reeperbahn Festival and we can tell you – it was a true pleasure. Their new album arrives on February the 23rd 2015 via Test Card Recordings. 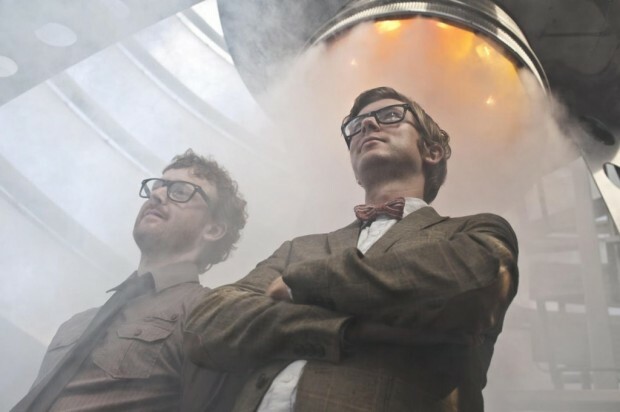 Already today PUBLIC SERVICE BROADCASTING unveil a first trailer for the record which you can stream below.